This is a 33-percent increase from 2017 to 2018 and the second consecutive year that the record number of homicides in the country has been broken. 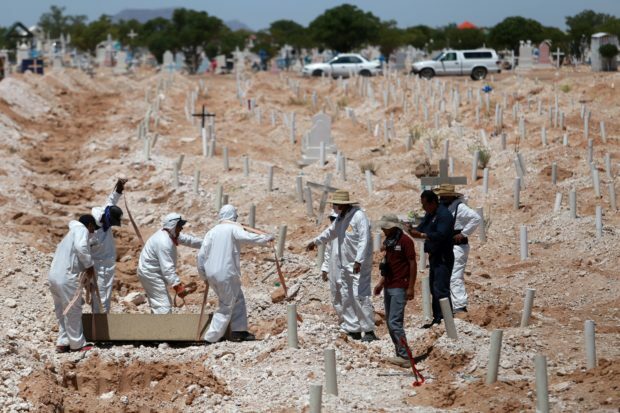 Mexico’s nationwide peak homicide number was 25,036 in 2017. Among the record-breaking statistics, Mexico’s central state of Guanajuato saw the highest number of murder probes. The 3,290 total of opened murder probes was more than three times higher than 2017’s total of 1,084. The state has been ravaged by turf wars as gangs duel for control of the stolen fuel market.